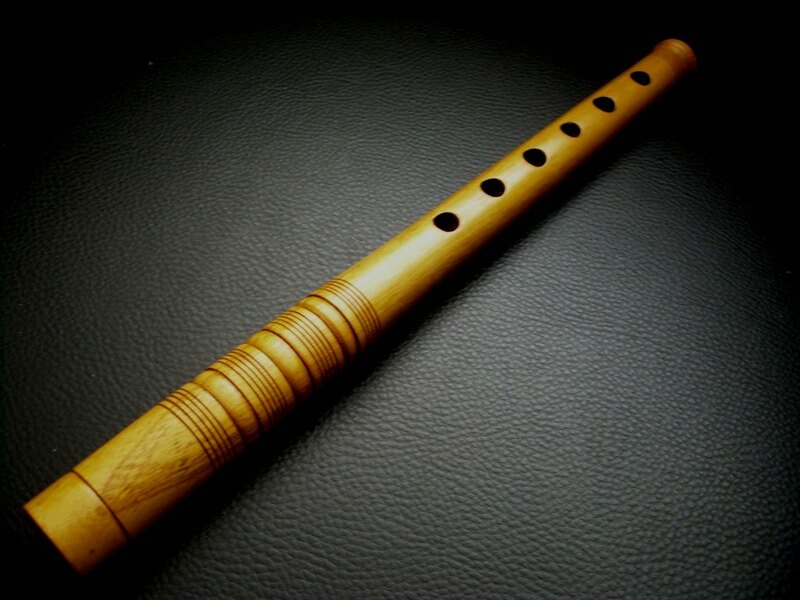 The Duduk is mainly a solo instrument. It is a pipe usually 25-40 cm long with six holes. 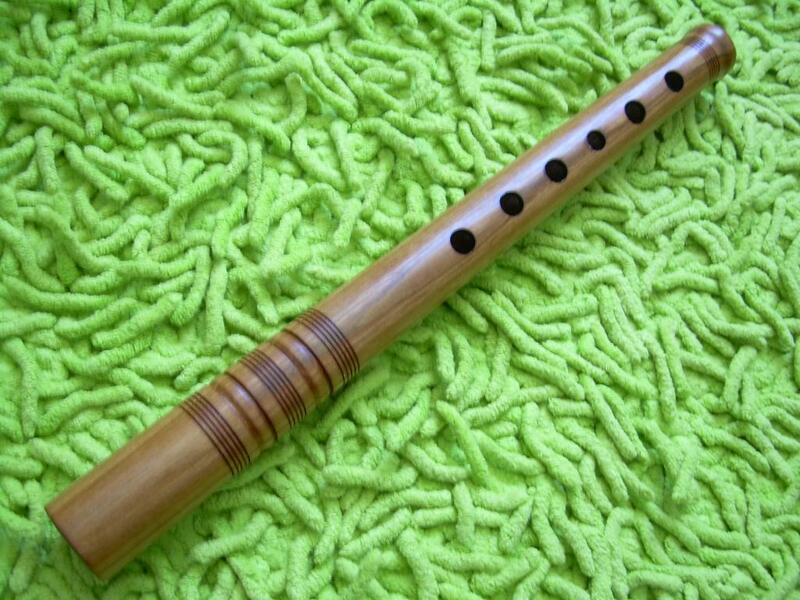 The Duduk has a pipe mouthpiece. Its melody and timbre are contrasting in the various pitches. In the lowest pitch the tones are weak. In the middle register the Duduk sounds bright and colorful. In the high pitch the tones are sharp, whistling and not so easily attainable. The instrument is typical for West Bulgaria.